Ubisoft has announced that Rainbow Six Siege‘s Operation Grim Sky will go live on Tuesday, September 4. The year three content will also bring with it some gameplay tweaks, balance changes, and fixes listed below. 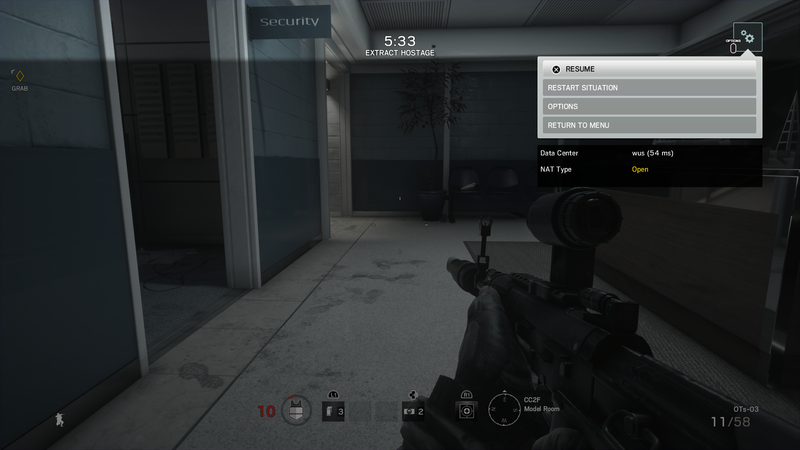 Fixed – Red Dot scopes have thickened textures on the lens, causing the user’s view to be partially obscured while in ADS. Fixed – Shield Operators’ head exceed their shields when in crouch position when still. Fixed – Clash’s shield effect are clipping through barricades when Taser Shield is active). Fixed – Gadget are able to go through Clash’s electric shield. Fixed – VFX is seen by attacker’s user when Clash uses her shield’s gadget on the enemy standing on the opposite side of the wall. Fixed – Clash’s shield effects clip through barricades when Taser Shield is active. Fixed – No muzzle flash coming out of Clash’s barrel. Fixed – Maverick’s Suri Torch (ADD) deals 5 damage instead of 2 damage. Fixed – Blackbeard’s HUD shield icon doesn’t change when damaged. Fixed – Capitao’s PRB92 is named Luison. Fixed – The ejected bullet cartridges from Capitao’s M249 float around the operator. Fixed – Injection port cover is clipping with Ela’s weapon’s handle. Fixed – The AAR Bonus tab will not update and the user will see the message “Please wait, synchronizing data…”.). For more on Rainbow Six Siege and Operation Grim Sky, check out our game hub.